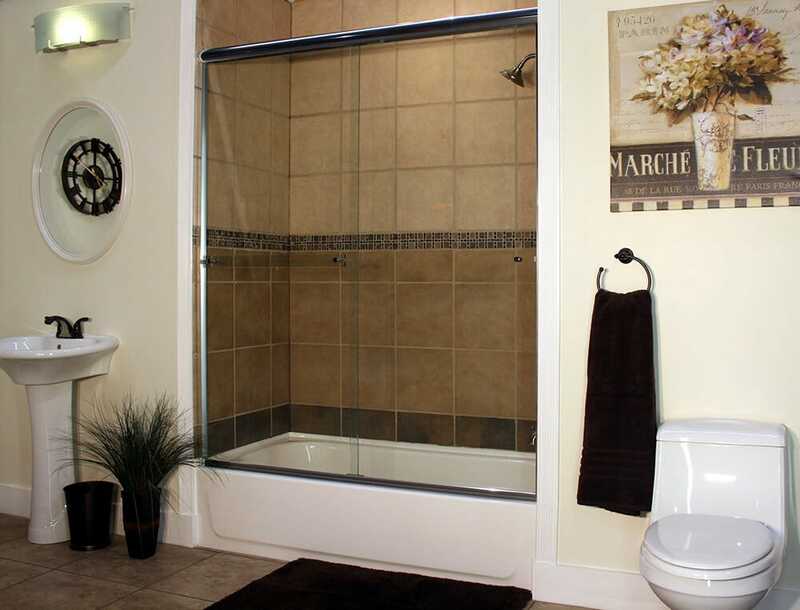 Shower Enclosures, shower doors, and tub enclosures. Whatever your needs, Pioneer Glass offers installation and repair of bathroom glass enclosures. Stop by our Whitinsville location to see our four-sided Cardinal display. You’ll be able to see different types of shower glass and handles in action to best determine what will fit your home. Our experts will visit your home for the exact measurements and will perfectly install the enclosure. Shower enclosures are one of the hottest things on the market these days, and we have a wide variety of top-of-the-line Cardinal glass shower enclosures for you. We’ll take care of installation and disposal of your old unit for you! The use of modular modern showers that come with configurable temperatures, adjustable shower-head settings and spray pressure with fine-looking shower enclosures is trending these days. The appealingly designed showers enclosures with clear glass panels and other necessary accessories make your bathroom look classy and well-designed. Look to us for custom shower doors that perfectly complement your bath decor in a range of glass and frame options. Our shower doors are designed for durability, performance and beauty and come in a wide range of glass and frame options – and unlimited sizes since they’re custom made to your needs. Pioneer Glass offers you the best materials and a wide variety of stylish shower enclosures with attractive frames that can easily adjust and fit into any size of bathroom. We deal in extensive range of top-of-the-line Cardinal glass shower enclosures. We also specialize in custom shower doors that flawlessly complement your wonderful bath décor with a wonderful assortment of glass and frames choices. 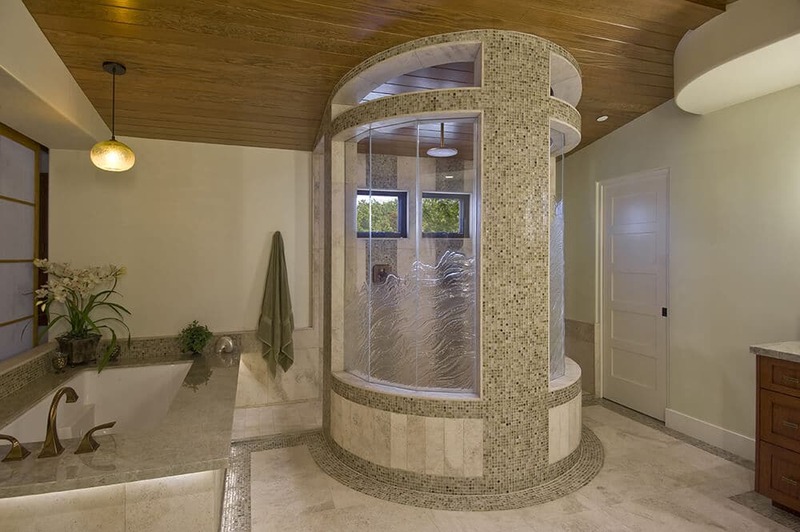 One of the most popular glass shower enclosures on the market. With its European design, the Euro series can be mixed and matched with nearly any sliding door and glass configuration. Create your dream shower complete with your choice of glass, trim, and fixtures like shower bars and handles. We have trim levels to fit any budget – pick from Light, Traditional, Euro, Platinum, and Heavy. Our glass options can match any look you’re going for. From colored glass to pattern and antique glass, we’ve got it all. A great way to add an elegant, minimalist feel to your bathroom. If you don’t want a header or a metal jamb between the door and glass, a frameless shower enclosure is for you. The Uptown series will provide a classic, understated look that emphasizes our beautiful glass. You have your pick of glass, from regular to heavy glass and cast glass. With seemingly unlimited options, we can create the unique look and feel you’re going for. A beautiful, sleek design without taking up unnecessary space in your bathroom. Cardinal’s new ultra smooth V-shaped wheels make opening and closing the door a snap. Cardinal’s unique S-Curved glass option is a unique twist on the traditional glass door that you’ll love. Sliding enclosures include: Cardinal Builder Series, Cardinal Series, Craftsman Builder Series, Craftsman Series, Euro Series, Apollo Series, and the Skyline Series. Check out our gallery for some great options, including the S-Curve! We’ve written a handy guide to things you should consider about a shower enclosure before making the final decision to buy. 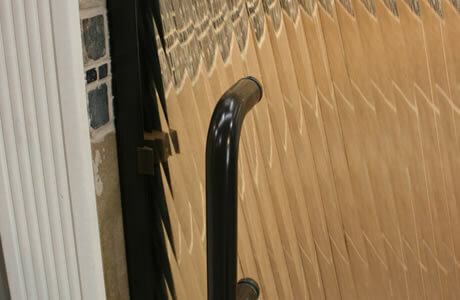 Pioneer Glass is readily available to show you samples in our showroom or talk you through your choices.